Senator Kamala Harris had the best month to start the 2020 Presidential campaign. An American attorney, a politician, a member of the Democratic Party, and a Senator from California, if you thought Kamala Harris had already achieved much, you were wrong. On January 21, Harris officially launched her campaign to run for the White House in 2020 on ABC’s Good Morning America. 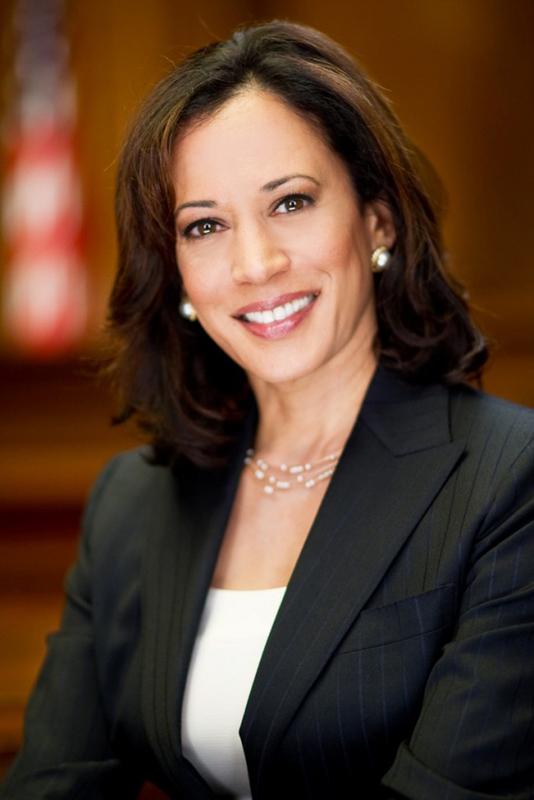 Being the first black senator from California to enter the race, Harris formally announced her candidature at a campaign rally in her hometown of Oakland. “With faith in God, with fidelity to country, and with the fighting spirit I got from my mother, I stand before you today to announce my candidacy for president of the United States,” she said. In her policy-focused speech, she talked about the inequitable economic system, increasing wages, and importance of labor unions. She also spoke about repealing GOP tax cuts tax cuts for the wealthy in order to slash middle and low income taxes. She pledged support for programs like debt-free college, universal pre-kindergarten schooling, and Medicare for All.